OnePlus 5T is proving to be quite a trendy successor to the OnePlus 5 and is definitely one of the most talked about phones to launch in the tail end of 2017. 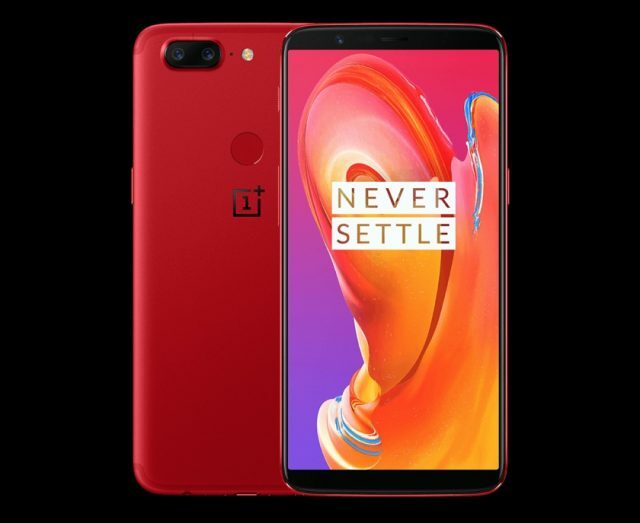 OnePlus launched the 5T in only a “Midnight Black” color variant initially, which did seem too plain. However, it’s also launched timely colour variants since, to mark various milestones. To celebrate the release of Stars Wars: The Last Jedi, it launched a cool limited edition ‘Star Wars’ variant for India. And later, it released the wildly-popular ‘Lava Red’ variant in China in December 2017 to celebrate its fourth anniversary there. So it’s in the habit of using special occasions to release special editions. Interestingly, OnePlus entered its 4th year of being in the Indian market in December 2017, so we suspected the company is planning another special treat for OnePlus fans in India. Sources close to the company have confirmed that the Lava Red OnePlus 5T will be launched in India on January 26. Along with white, red is a OnePlus signature colour, and both feature in the company’s now-iconic logo. So it makes sense that the company would want to commemorate a new India milestone with this trademark colour. Hi Hemadarshan! We have no official information to share about it. Please stay tuned to our social media channels for updates. All those demands seem to have caught OnePlus’ attention and the company is planning to deliver on the expectations of its Indian fanbase. The Lava Red colour is seen on the back cover, frame and even the fingerprint sensor while the front bezels retain the black colour to make this device look even more attractive. The camera protrusion and OnePlus logo are still colored black, making them stand out in contrast to the red. 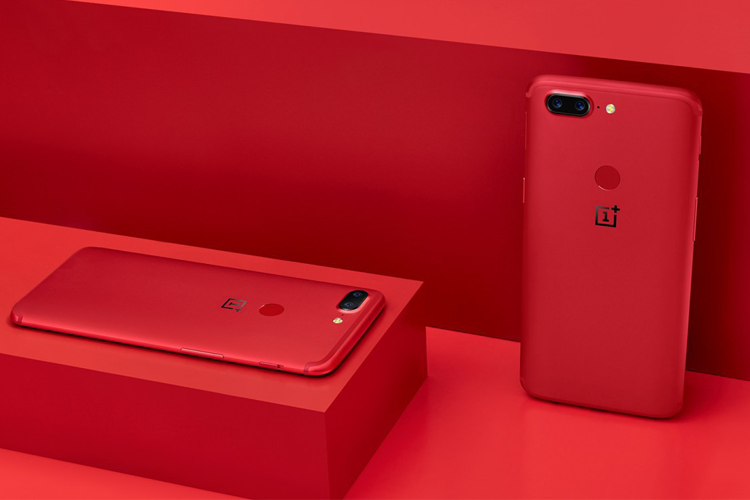 Coming to the pricing, the “Lava Red” OnePlus 5T was launched in China at the same price as the more expensive variant of the device. This means the device should ideally retail for Rs. 37,999 in India. The red variant would probably not receive a price hike like the Star Wars edition of the device, launched earlier in December.